I am a Canadian originally from Ontario, transplanted to Shawnigan Lake, on Vancouver Island, BC. and have been living here in the Playa Hermosa, Playa Coco area for over 19 years. After 25 years of marketing and sales experience operating my own brokerage printing companies I decided to relocate to Costa Rica after my third trip in 1998. My wife Josta, who is from the Netherlands, speaks six languages to assit me with European clients and has completed writing all her Costa Rica real estate courses for her license. We are both Costa Rica full time residents and reside just 6 minutes from Playas Del Coco on a 5 acre ranch. 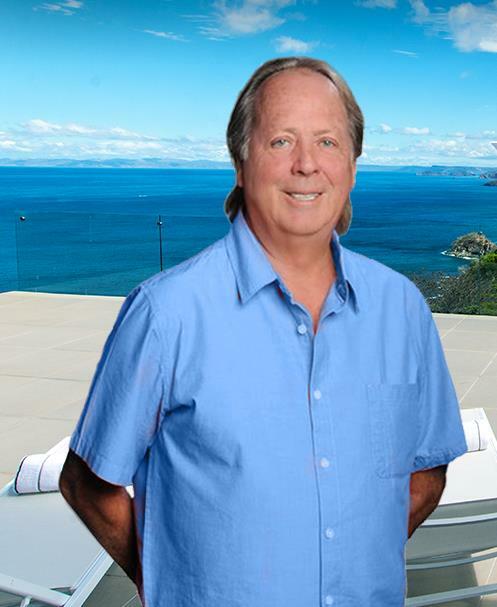 In 1999 I took the real estate training courses through The Costa Rican Chamber of Real Estate Brokers (CCCBR) and have also taken all the courses and I am a member of Costa Rica Global Association of REALTORS® . I now manage Remax Prestige Ocean Properties offices as an associate broker in our two offices in the Hacienda Del Mar Development Project in Playa Panama, Guanacaste and the Lomas Del Mar Development at Matapalo Beach. This is my home and I take great pride knowing the area inside out and being able to advise new comers on everything they need to know to purchase and settle in here. In 19 years I have established a network of professionals from lawyers, accountants, bankers to builders, shipping companies, home inspection companies and surveyors who can assist in the transition of moving or investing in Costa Rica. If you are looking for a income generating vacation condo or home, a 2 acre ranch or even a beach front hotel property, you have come to the right person. Stability, honesty, integrity, knowledgeable and available 24 - 7.